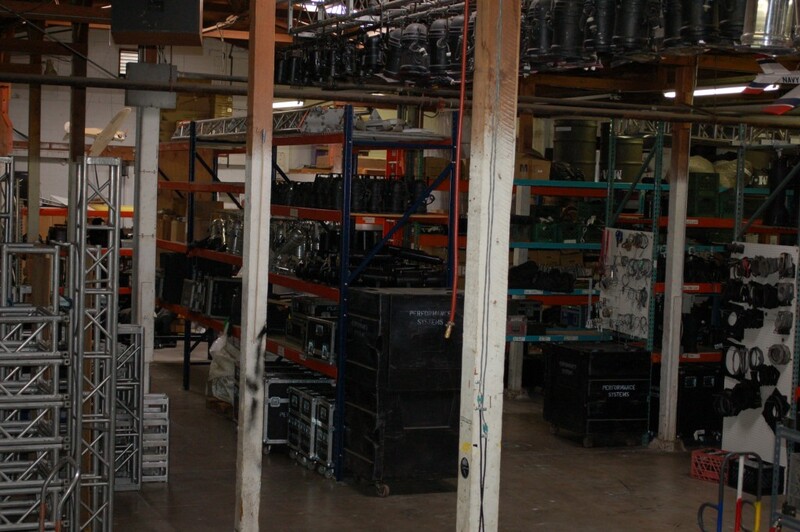 TOTAL LIGHTING SUPPORT has a large inventory of production lighting equipment. With over 25 years in the business, we have established a large network of contacts. We can provide everything required for your next rental or production. Call if you know what you need or if you need suggestions to light up your next event!